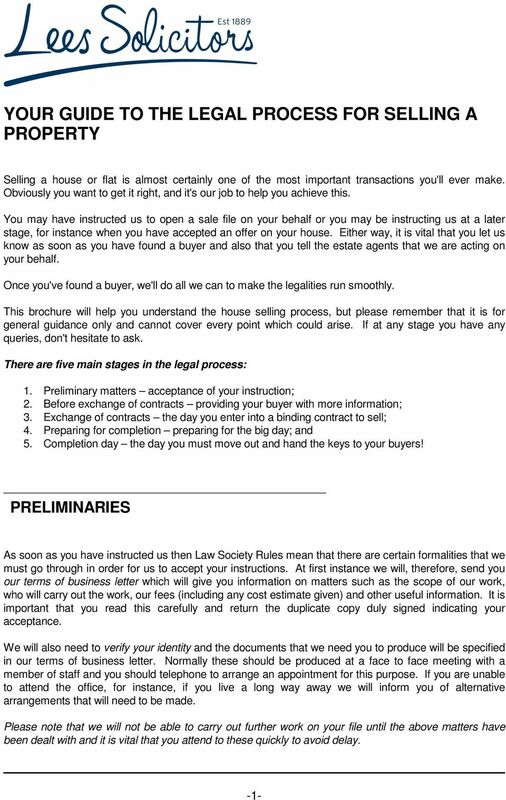 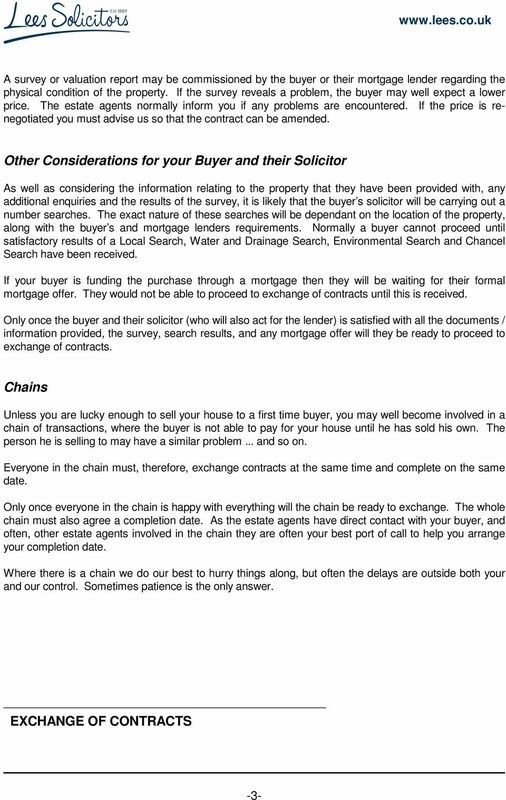 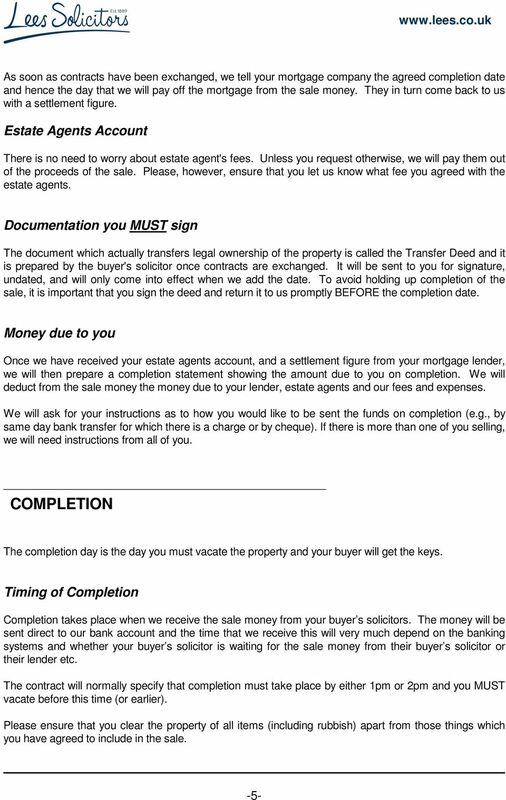 Download "ab YOUR GUIDE TO THE LEGAL PROCESS FOR SELLING A PROPERTY"
This is the instruction sheet which the Conveyancing Department receive and which the Solicitor will need, to prepare a conveyance of the property. 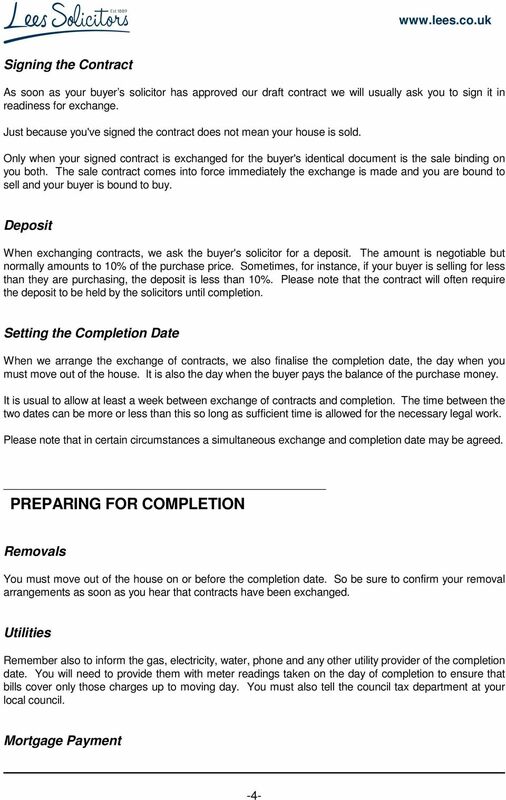 LEASE GUIDE. 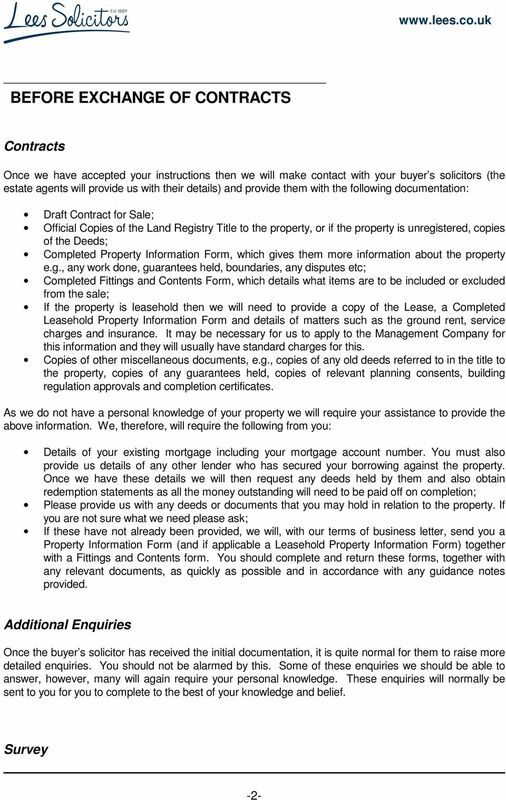 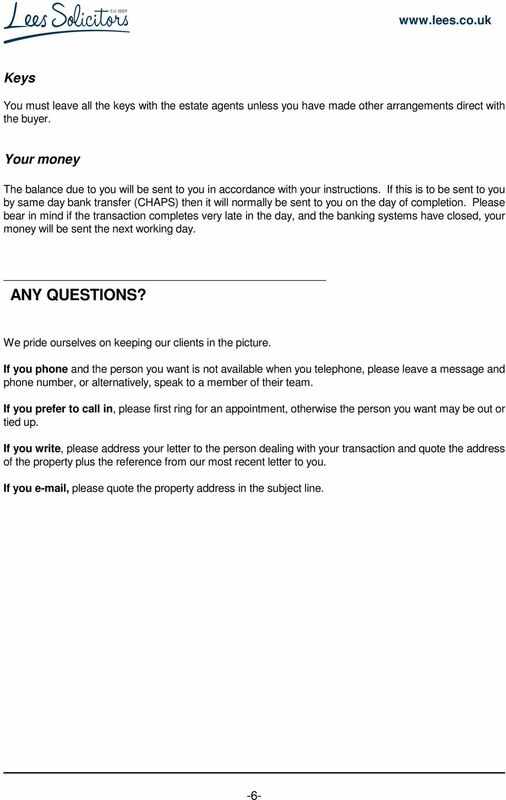 This is intended to advise a company taking a lease of commercial property.